Oxygen therapy is rapidly becoming the 'Ultimate Facial' in the world of celebrity skincare. Super absorbent ability, 0.2 p high pressure penetrate the 0.28 um nano part into deeply skin. 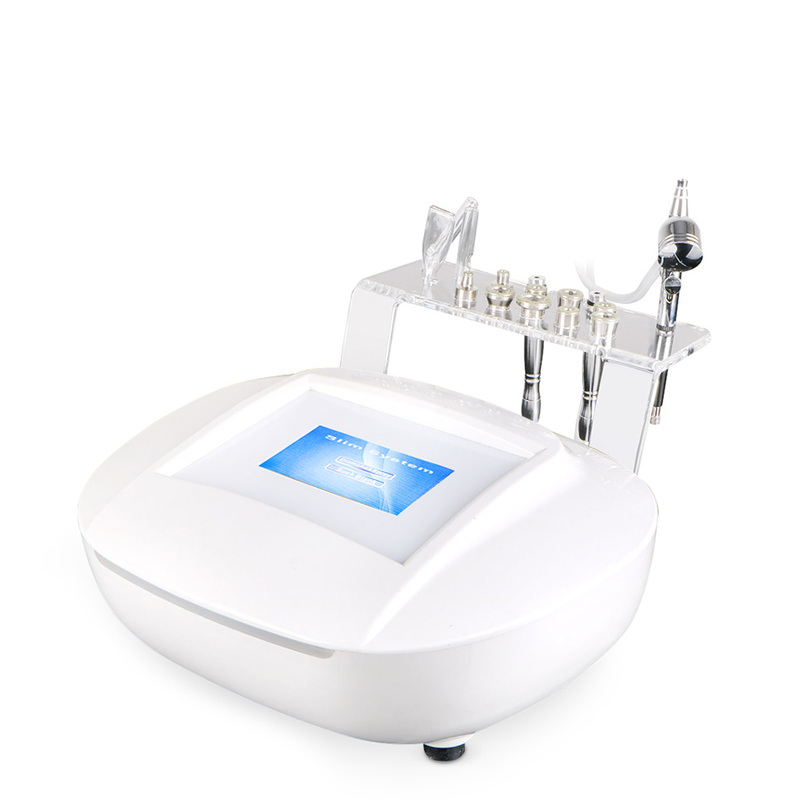 - Increase the oxygen content of the skin, effectively sterilize the skin, reduces acne. - Oxygen can accelerates the growth of collagen fibers, tighten skin,reduce fine lines and wrinkles. - Deep Moisturizing: Micro water molecules penetrate into the skin, softens the pores, speedy comfort balance skin PH, shrink pore, availability intercede skin energy. Keep moisturizing for 24 hours. For the crowd: Members of over tiredness, Irregular rest, long time in conditioning room, ultraviolet rays injury. Through atomize nutrition to promote absorption, mild nature, effective clean pores, eliminate toxin and make skin naturally breathe without oily gloss.